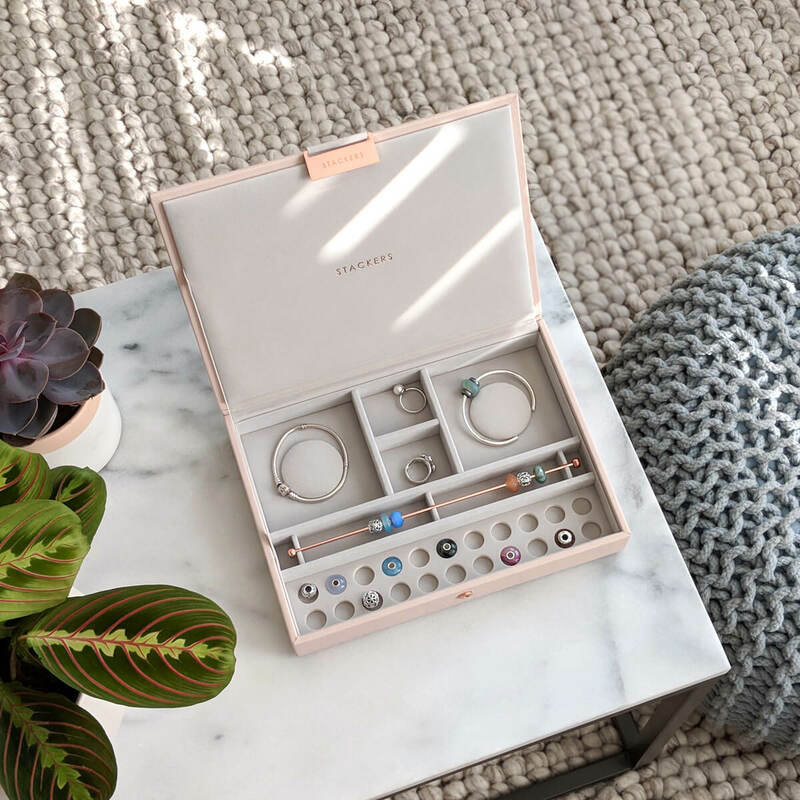 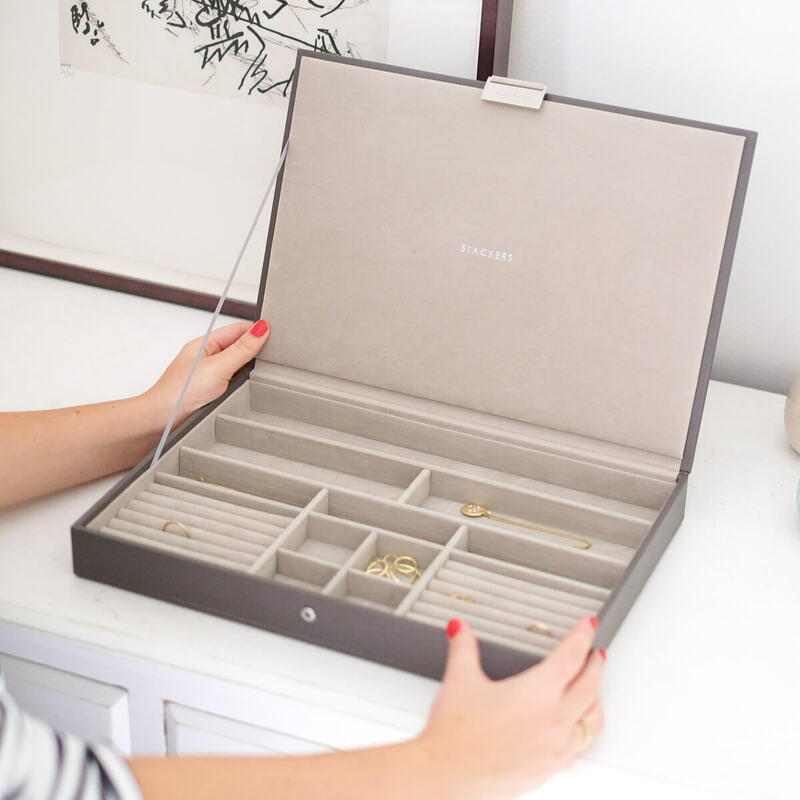 The ideal jewellery box for those with a larger jewellery collection. 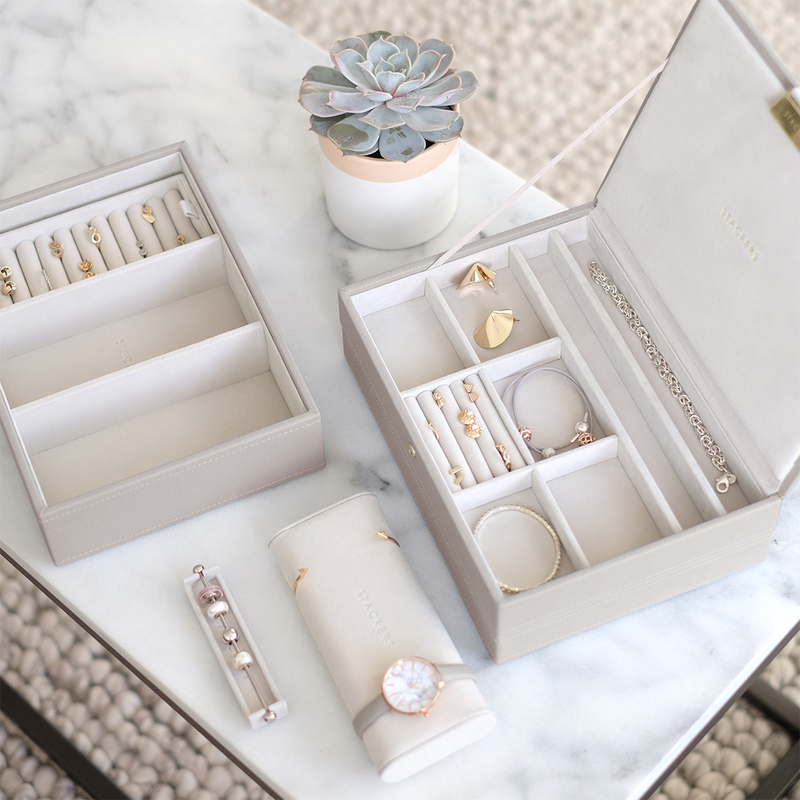 Our biggest jewellery box with enough space for any jewellery addict. 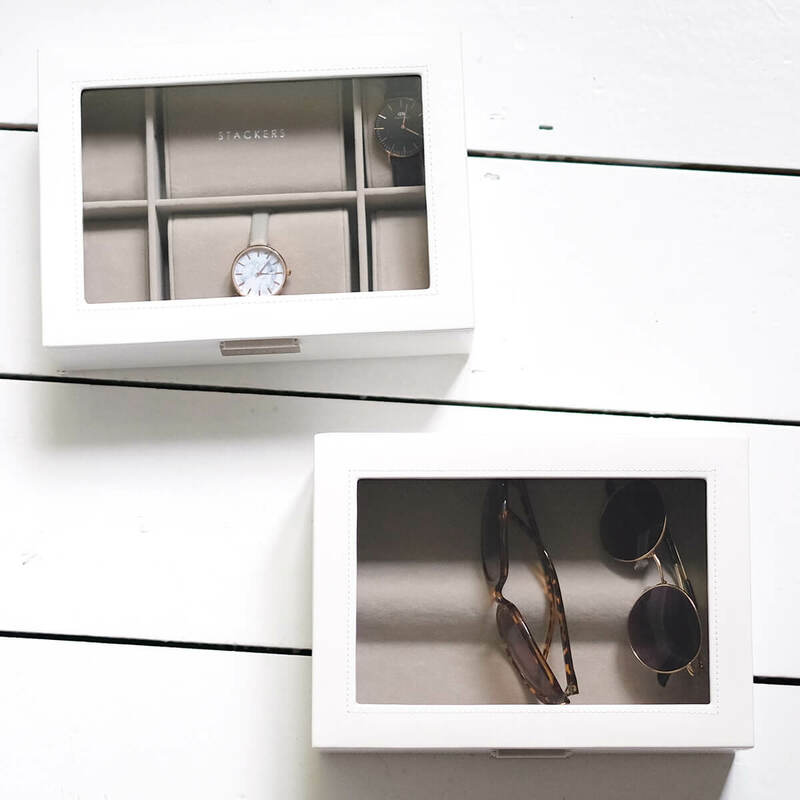 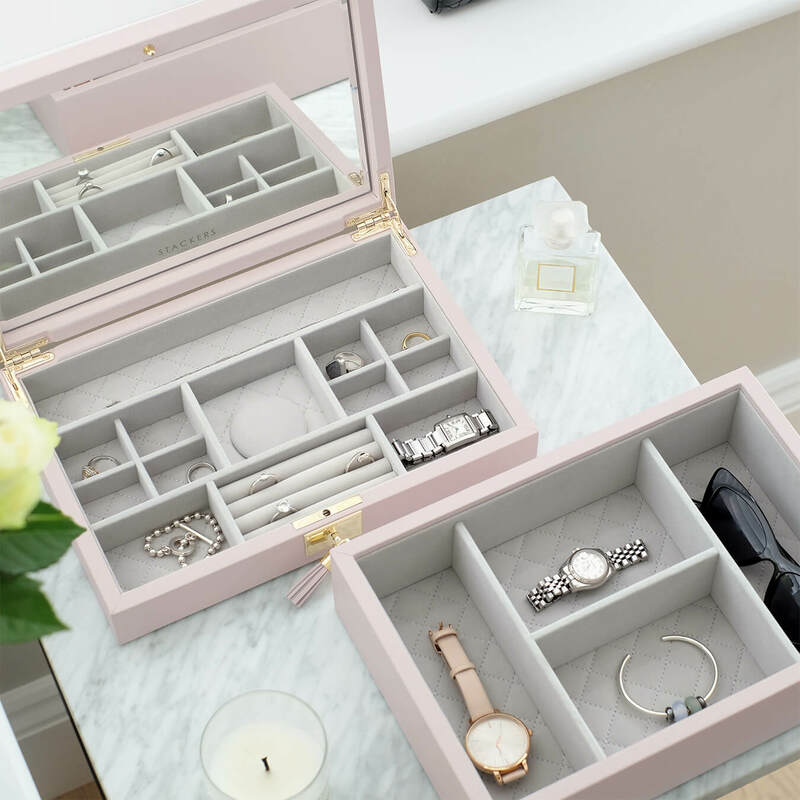 Shop our premade Stackers jewellery boxes and later you can easily customise your jewellery box as your collection grows.